Hear how Evgeny Kuznetsov's overtime game-winner sounded on the Capitals Radio Network (spoiler alert: John Walton was excited). PITTSBURGH — For the first time in 20 years, the Washington Capitals are heading to the Eastern Conference Final. 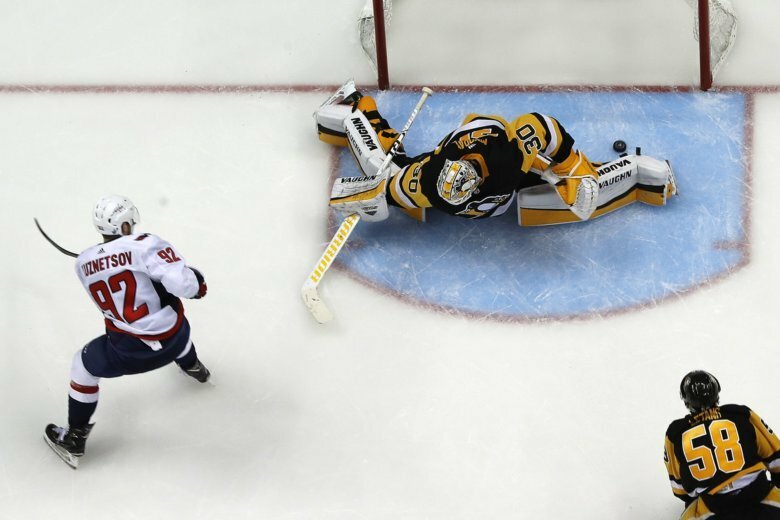 Evgeny Kuznetsov’s game-winning goal at 5:27 of overtime secured Washington’s 2-1 win over the Pittsburgh Penguins in Game 6 of the Eastern Conference Semifinals. The Capitals eliminated the Penguins 4-games-to-2.